Car crash scams are becoming more prevalent in South Africa, and whilst professional insurance detectives can spot a scam, often a regular driver can’t which leads to unfortunate consequences. This is according to car market information site, Carinfo.co.za which has warned drivers to always keep to the rules of the road. The scammer causes a car accident for which you get blamed, despite who is at fault. Your insurance company will pay for the scammer’s damage, but he will claim for damages that are much higher than they actually are. On occasion, scammers work alongside auto repair shops to get false damage statements and incorrect repair estimates. The end result is that the scammer ends up with money, although that does come from your insurance company, so you might not mind too much. However, your insurance premiums will go up. This scam is also called the “swoop and squat” or a “forced rear ending.” You are driving when you come upon a vehicle ahead of you driving slowly, forcing you to slow down. However, the car behind you speeds up, overtaking both you and the slower car, then brakes quickly forcing the slow car into an emergency stop, and making you hit the back of the slower car. This is by far the most common staged accident, but it’s actually pretty easy to avoid as long as you always make sure to leave enough room between you and the car in front. You want to merge onto the highway – or busy street – and the scammer very kindly slows down and waves you ahead. As soon as you begin to merge the driver takes his foot off the brake and moves forward again so that you hit him. These road accidents are always blamed on the person merging, which in this case is you. 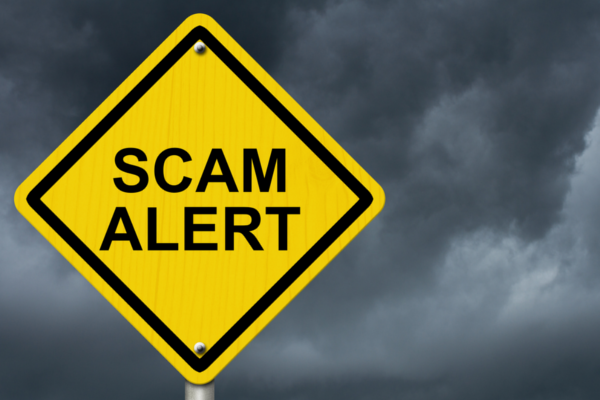 This scam may be used following a car accident, or can be used in conjunction with one of the above scams. After the crash, someone approaches you and offers help. The person in question will advise you to go to a certain lawyer or medical facility, or may even say that they’re from an insurance company. Unfortunately, these lawyers and doctors will be fake. This scam is aimed at obtaining your insurance information so that the scammer can file false insurance claims using your data. After an accident, the driver will come to you and offer to forget about dealing with insurance companies. All you’ll need to do is hand over some cash so that he can get his car fixed. In this case the car has most likely already been damaged (or may be stolen), and you just lose cash. Finally, there are a whole bunch of scams that involve manoeuvring you into a position you can’t get out of. Maybe a car in front of you suddenly stops so you have to hit it. Maybe you legally go through a green light or stop sign and then a car slams into you from the side. Maybe a car pulls out in front of you at the same time as another vehicle pulls up next to you so you can’t swerve to avoid the accident. These scams are simple to do, and also often include “false witnesses” who just happened to be at the scene and blame you for the accident.